Voting results have been published for approval ratings during Nintendo’s 78th Annual General Meeting Of Shareholders which took place on June 28th. They have been translated and published by Reset Era member Rosti. 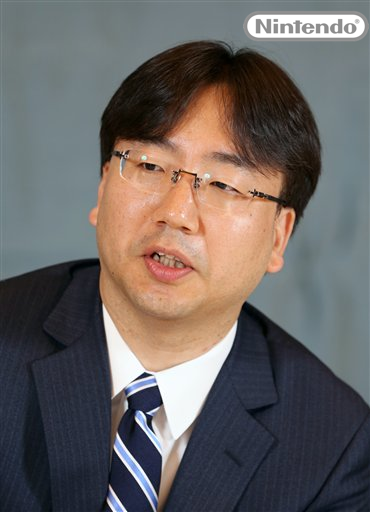 New Nintendo president Shuntaro Furukawa received a 96.51 % approval rating. Former Nintendo president, Tatsumi Kimishima, saw an approval rating of 87.14 % during his first year as president.